Completed the challenge today. Thanks for challenging me Jon White (2014 3M NTF cohort from UAlberta). Now I’ve challenged Ashlee, Phil and Zoe. 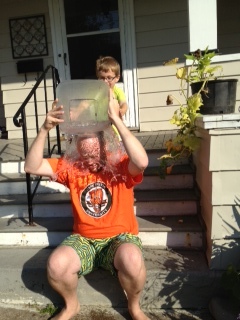 Direct donations to support ALS research here.